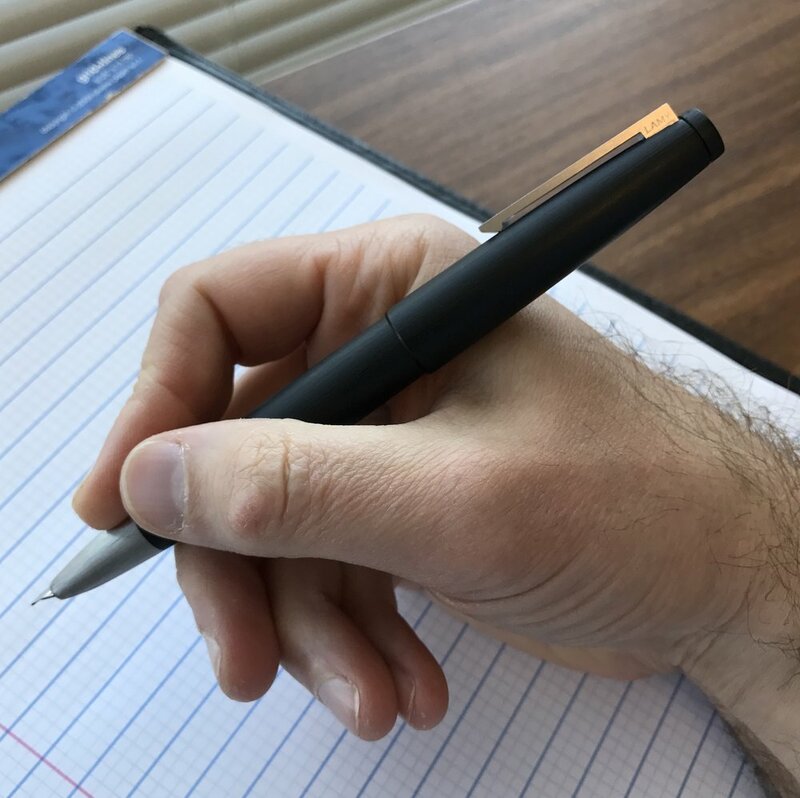 I can’t believe that in the nearly four years I’ve been writing this blog, I’ve never done a proper review of the Lamy 2000, a pen that I often recommend and which headlines my recommendations for a best first fountain pen over $100. 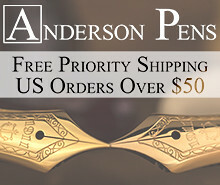 I currently have three of these pens in my personal collection - a standard EF nib, a fine nib ground to a cursive italic by Mark Bacas, and a Stainless Steel model with a medium nib that Mark ground into a reversible “Italifine” nib with a cursive italic on one side and an extra fine point on the reverse side. While you may or may not appreciate the design, this is a classic, well-built fountain pen that everyone should try at least once. It’s safe to call the 2000 Lamy’s flagship pen. Designed by Gerd Muller in 1966, the pen has been in continuous production, and the design hasn’t changed, for the past 50+ years. The integrated ink window, brushed stainless section, and hooded nibs are hallmarks of the Lamy 2000's design. According to Lamy, the 2000 was the first pen to feature an “even surface of both stainless steel and plastic,” presumably referring to the way in which the brushed stainless steel section, Makrolon body, and other components are flush with one another. Because Lamy's manufacturing tolerances are very high, the seams between the section, body, and piston knob are all but invisible. The Lamy 2000 also claims to be the first pen with a solid stainless steel clip. Note the subtle engravings not only on the outside of the clip ("Lamy"), but on the inside as well ("Germany"). Details! Why do I like this pen so much? The Lamy 2000 engenders strong feelings in people. They either love the pen or hate it. 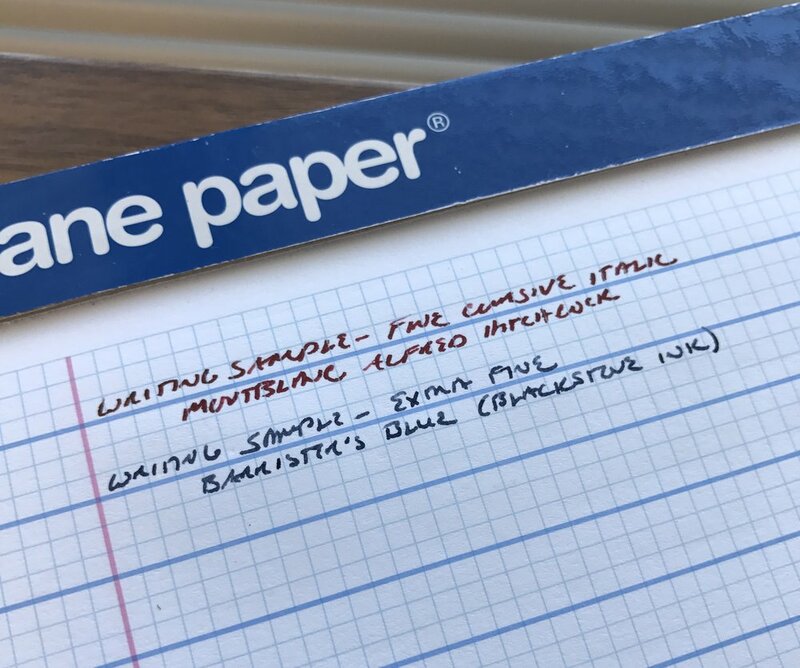 Many claim that it looks “boring” or “generic.” Personally, I don’t find this pen boring at all - the simple, straightforward design reflect the pen’s Bauhaus-inspired aesthetic, not a lack of creativity. While I have my own penchant for loud colors (red and yellow, especially) and patterned celluloid, sometimes I just want an understated workhorse pen that holds a lot of ink and won’t draw a lot of attention in crowded meetings or in court. The Lamy 2000 fits the bill. The hooded nib on the Lamy 2000 makes it difficult for the casual observer to distinguish the Lamy 2000 fountain pen from a standard rollerball or a ballpoint, which is why this is a great pen for use in situations where you don’t want to draw attention to yourself. 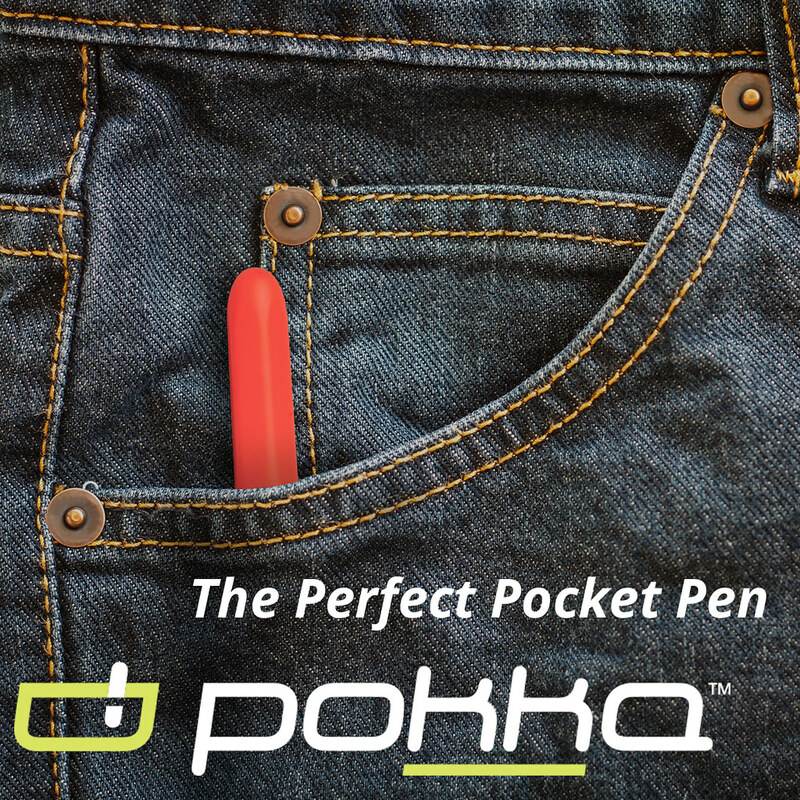 The body of the pen is made from Makrolon, a polycarbonate/fiberglass composite that is both strong and lightweight. The section is made from brushed stainless steel, which adds just enough weight to give it a nice balance in the hand. While there is an ink window, it’s translucent and somewhat narrow, only providing you with a general indication of how much ink remains in the pen. The pistons on my pens all operate smoothly, and they hold a good deal of ink, which I would peg at around 2ml (nonscientifically). A shot of the cap on a Makrolon Lamy 2000. Note the matte finish on the body and clip, compared with the polished end cap. 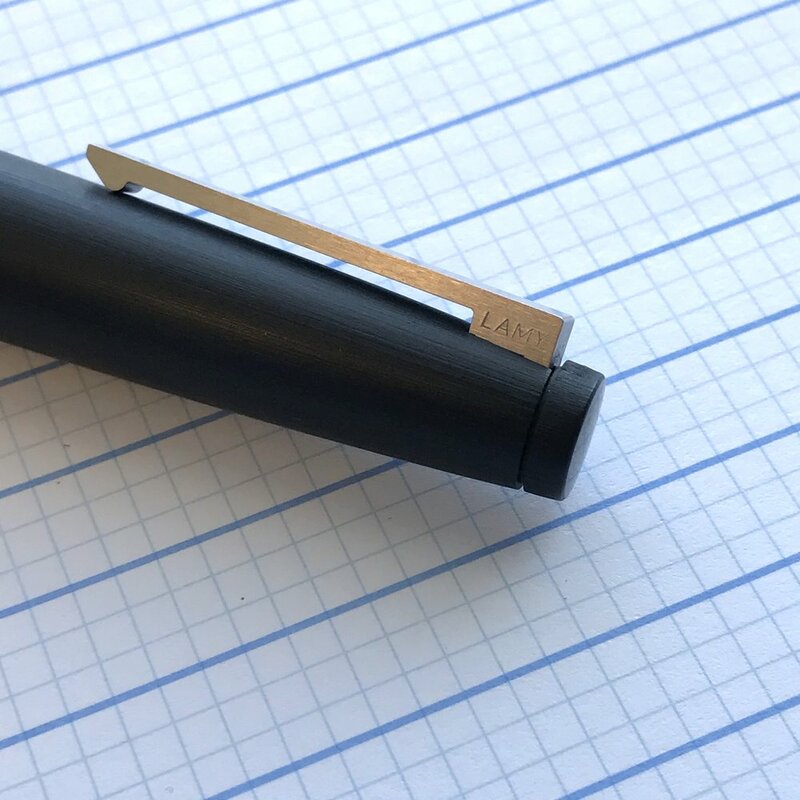 A note on cleaning: It IS possible to disassemble the Lamy 2000 for cleaning the inside of the barrel, feed, and nib, though the pen contains multiple small parts that can easily get lost. If this sort of “deep cleaning" is needed - and it shouldn’t be necessary on a routine basis - make sure you’ve set up a workspace where you can keep track of the parts. While I’ve known a couple people who have purchased Lamy 2000’s with nib issues - mainly caused by misalignment of the tines - every single one of the pens that I have purchased over the years (four total) has written just fine out of the box. The 14k gold nib offers a fairly wet, slightly springy writing experience, and as a result I would say that these pens tend to write on the wider side of their designation. For example, if you want a medium nib, I’d recommend that you try a fine; if you want a fine nib, consider the extra fine, etc. (The broad nib is very, very broad, at least for me.) 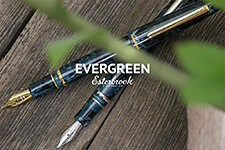 I would say that there’s no true “extra fine” nib size available - if that’s what you’re looking for, you’ll likely need to have someone work on the nib aftermarket. 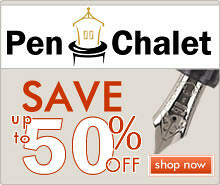 I prefer to use the pen posted, thought many people find it pleasant to use unposted as well. 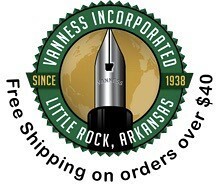 Posted, the pen is just under 6.2 inches; unposted 5.5 inches, so it’s a respectable size either way, neither too big nor too small. This is where some controversy exists. With retail prices varying widely. 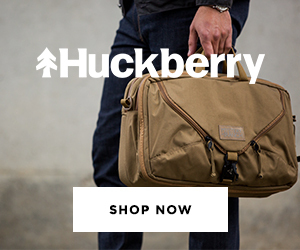 I'd encourage you to shop around online. Why the disparity? 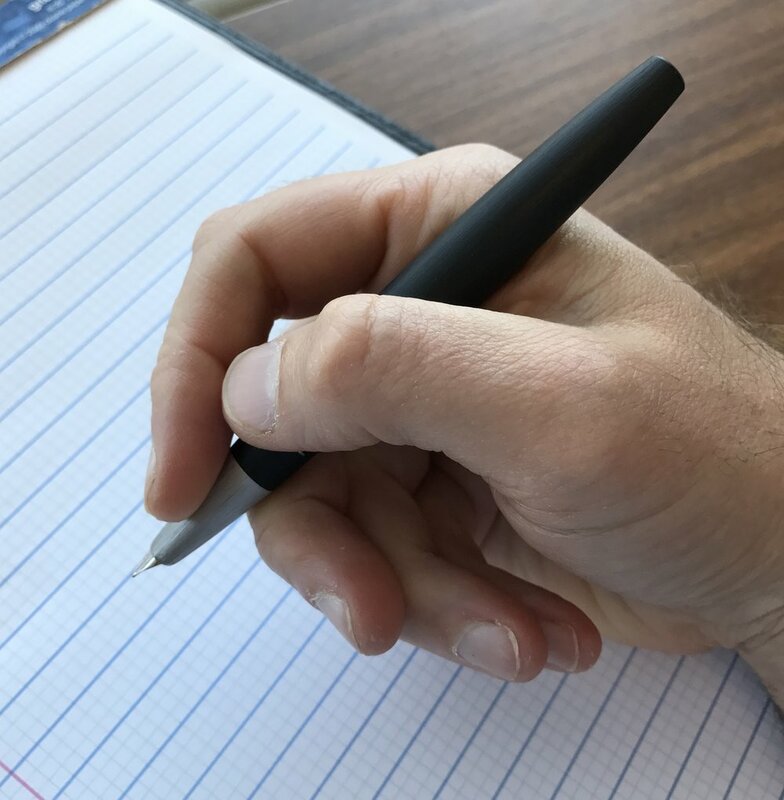 My own suspicion is that the Lamy 2000 is such a popular “mainstream” pen that is carried by nearly all retailers, and Lamy makes so many of them that certain retailers - especially smaller ones who sell via Amazon - feel the need to price ultra-competitively in order to move stock. 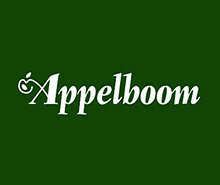 This only applies to the standard Makrolon version, pricing on the Stainless Steel model and the 50th Anniversary "Black Amber" Edition have held steady. 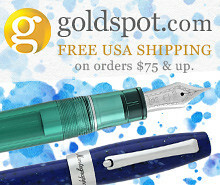 As I mentioned, the Lamy 2000 fountain pen is available in a Stainless Steel and Limited Edition "Black Amber" Model. Lamy also manufactures a ballpoint, rollerball, multifunction pen ("4 Color Ballpoint"), and mechanical pencil, and here I've included some links to my reviews of those models that I've tried. Disclaimer: This post contains affiliate links. Pricing and availability are current as of the time of publication of this review, and are, of course, subject to change.